COVENANT KEEPERS is the men’s ministry of Dayspring. 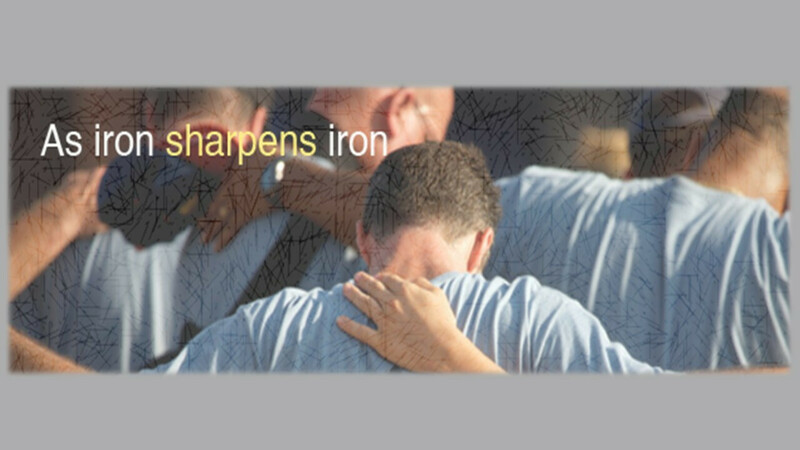 The men of COVENANT KEEPERS are committed to their families, their church, and their God. The men of COVENANT KEEPERS are men of excellence, and men of integrity who believe Christianity is a lifestyle. Throughout the year, they enjoy fellowship with each other through various activities and enhance their spiritual growth through accountability to God and to each other. We believe every man has a great purpose... discover your purpose as a COVENANT KEEPER!